There&apos;s always excitement when an unreleased sample finally makes it to retailers, and it&apos;s no different for the Jordan XI IE Low "Referee," which was first seen nearly 20 years ago. 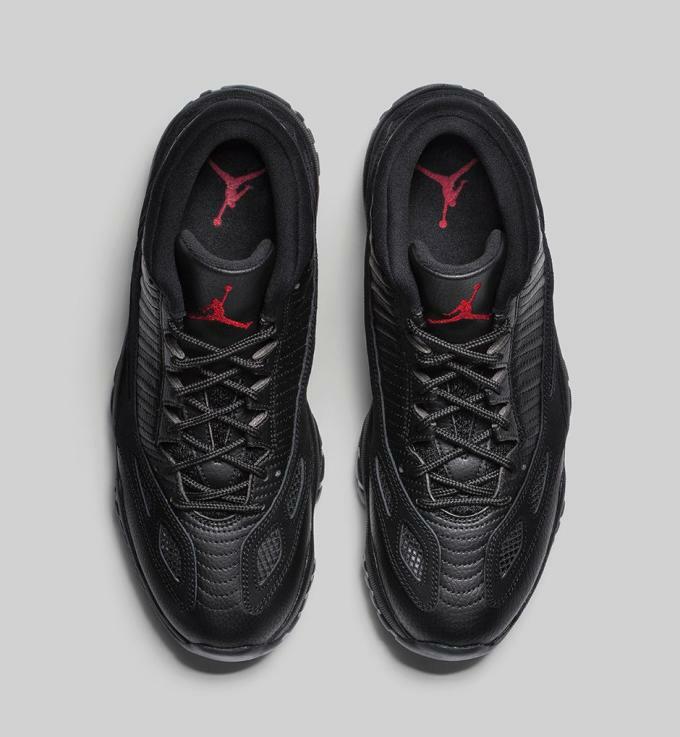 While exclusives sneakers have come to be expected for players, these were made for referees, who have to stick to a strict dress code of all-black sneakers. The upcoming release has several differences from the original pair, but are nonetheless a quality retro of a sneaker that has yet to see retailers. 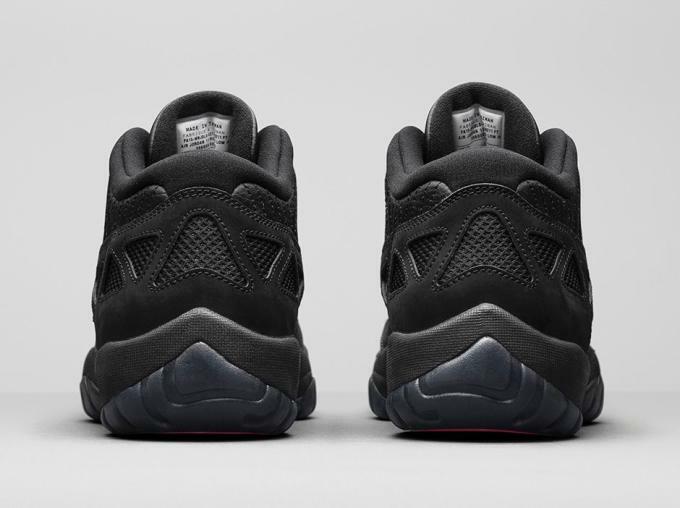 A brighter shade of red, a less-tumbled leather on the tongue, and suede accents instead of nubuck are featured on the 2015 pair. 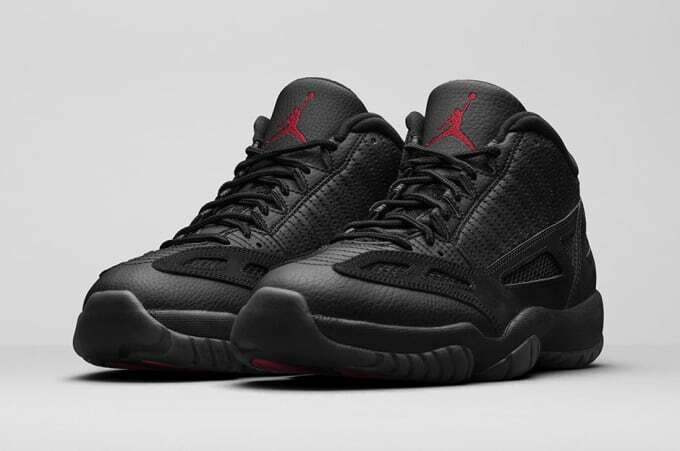 With a mostly all black upper and translucent black midsole, these will sure catch the eyes of collectors. 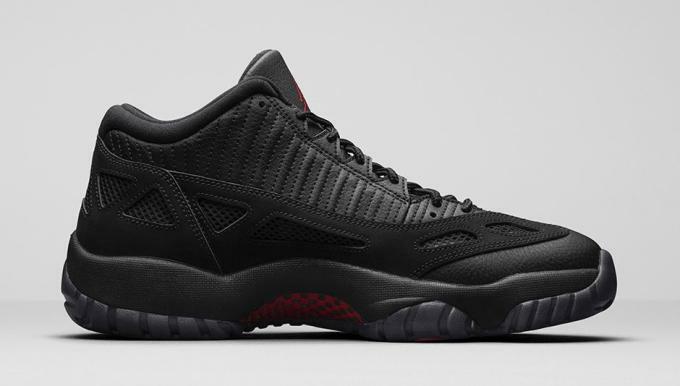 Watch out for the Air Jordan XI IE Low "Referee" at select retailers soon. 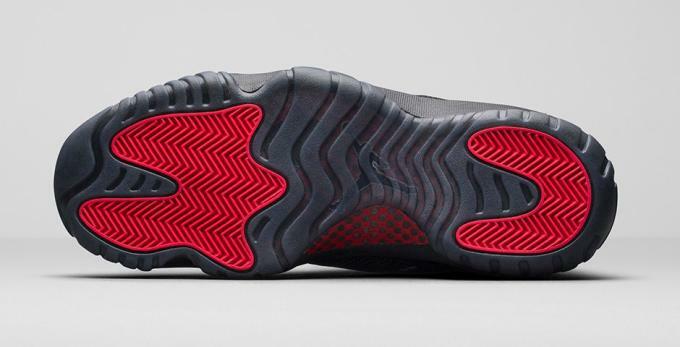 According to Sole Collector, the release is scheduled for September 26, for $170.